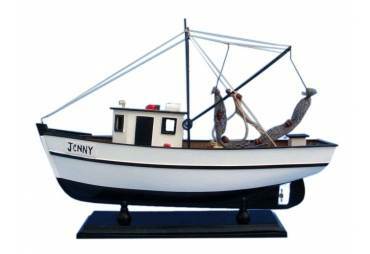 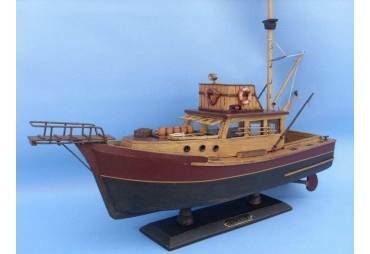 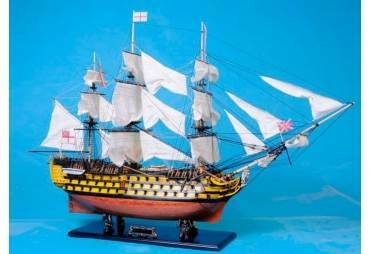 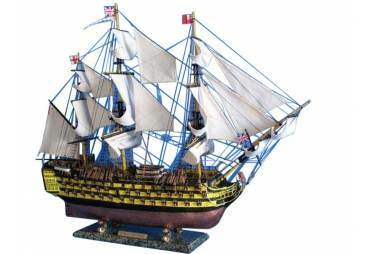 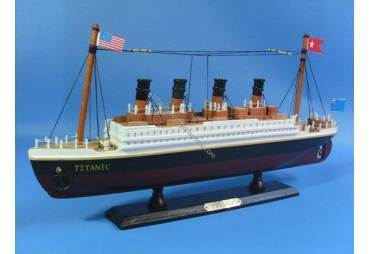 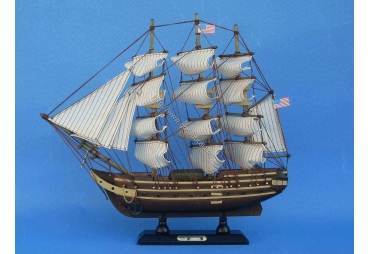 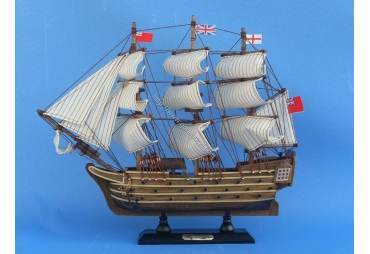 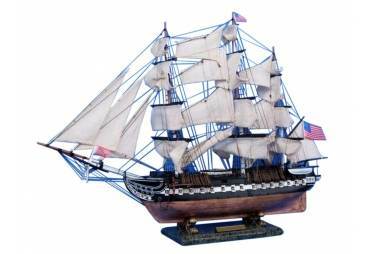 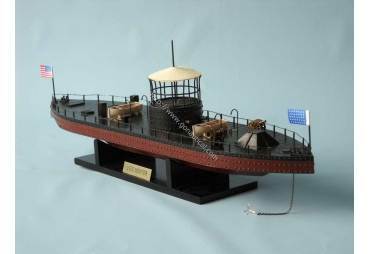 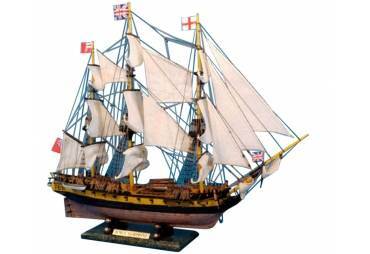 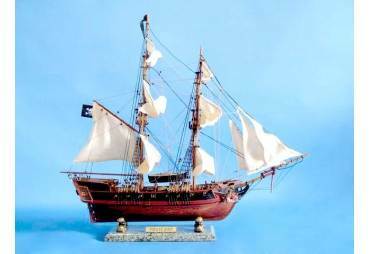 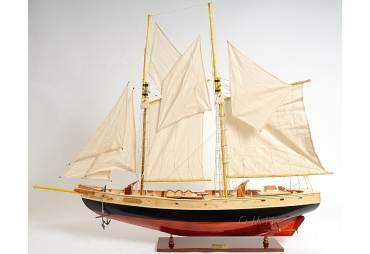 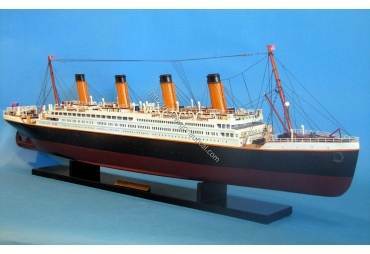 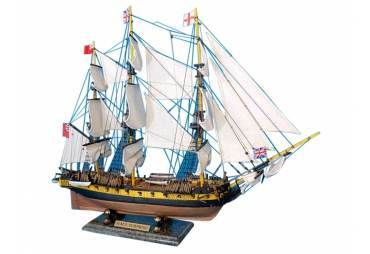 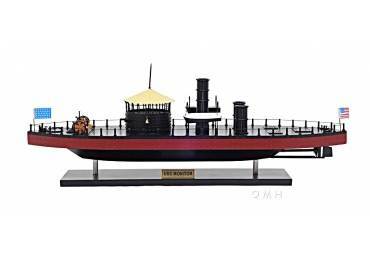 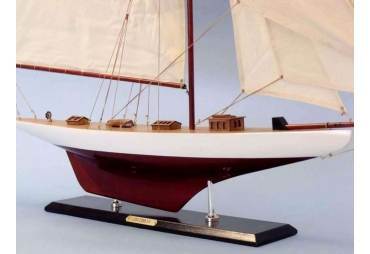 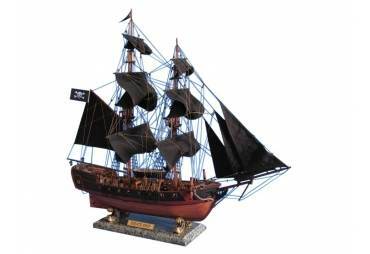 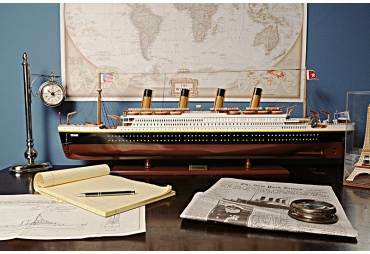 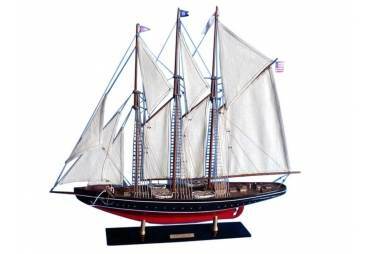 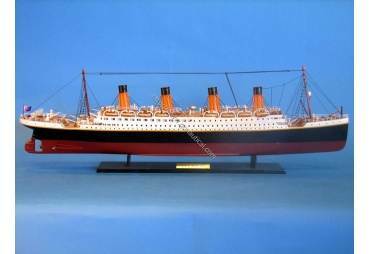 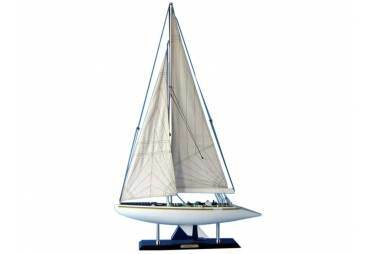 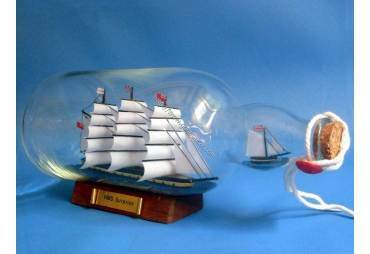 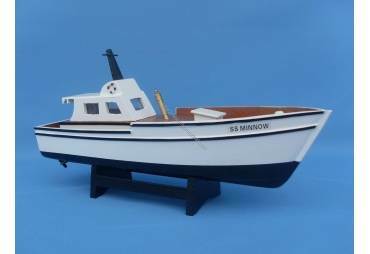 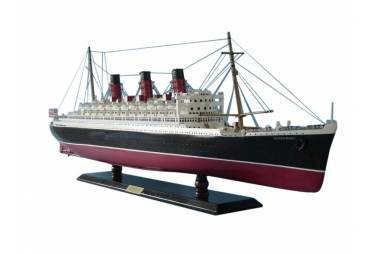 → Model Ships>Famous Ships>CSS Virginia Limited 34"
Very happy. 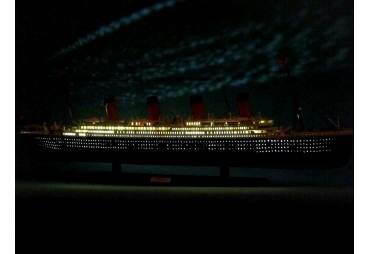 Delivery was yesterday. 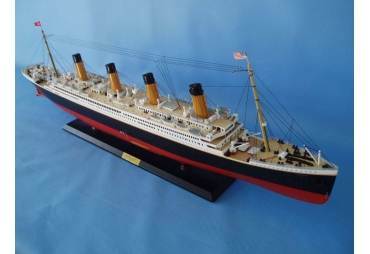 What a great piece, great static display model.